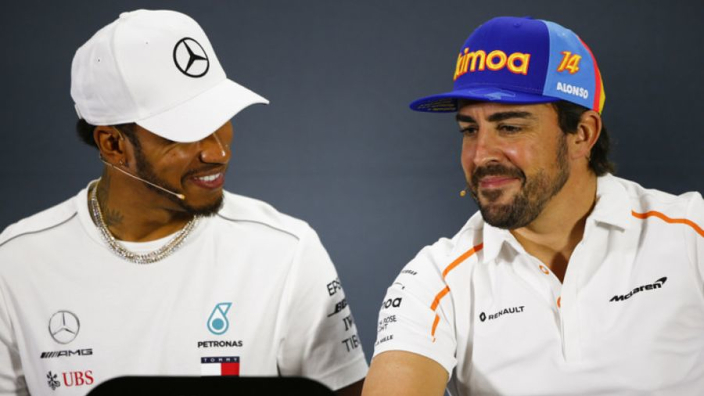 Tottenham Hotspur head coach Mauricio Pochettino has compared his team's efforts to maintain a Premier League challenge despite an array of disruptions this season to Fernando Alonso not having the correct tools, or car, to challenge Lewis Hamilton for Formula 1 titles. 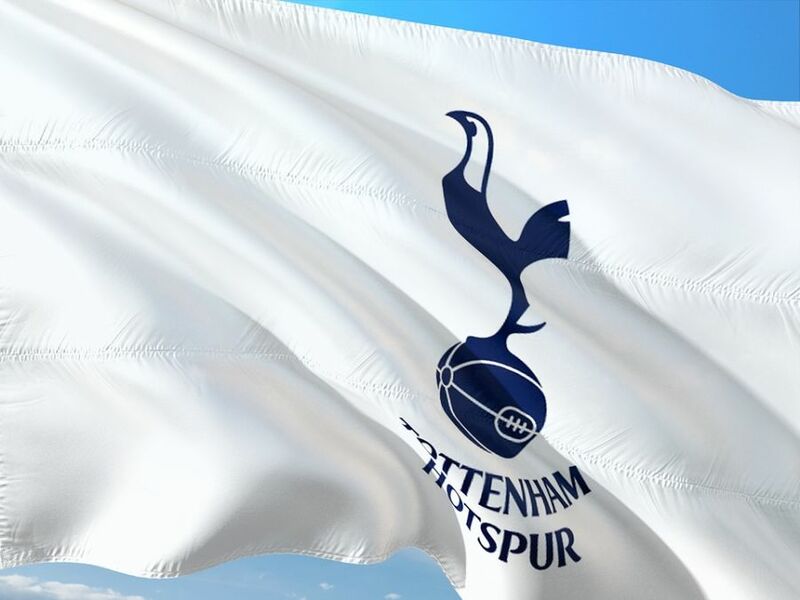 Spurs' current season has been disrupted by injuries to key players, no transfer activity, and a lengthy delay in moving to their new multi-million-pound stadium, with Wembley once again being used as their ground for home fixtures. However, they still find themselves in the mix at the top the table behind Liverpool in first and Manchester City in second. Fernando Alonso, meanwhile, is recognised as one of the most talented drivers in the history of F1, but in recent seasons he has been lingering in midtable or lower in the driver rankings, with McLaren unable to provide a competitive car. Pochettino reckons the two scenarios can be compared, saying both Spurs and Alonso would potentially win things if they had the resources of Man City, Liverpool, or in Alonso's case - Lewis Hamilton. "When you work in football, it's because you want to win," the Argentine said. "When you are a player the only thing you want is to win. You can be a winner but if you don't have the tools to win, it's difficult. If you have the car to win and you are good, then you win. "If you have the same car as another who is good, then one is going to win and the other is going to lose. "Take the example of Fernando Alonso and compare with Hamilton. If you put Hamilton in McLaren last season and Alonso in Mercedes, it's the same result: Hamilton at the bottom and Alonso at the top. "I always put the same example. Fernando Alonso and Lewis Hamilton are the best drivers in Formula One." Pochettino ultimately thinks that if Alonso and Hamilton were to swap cars and teams, the Spaniard would be champion. "But if you put Hamilton in McLaren last season and Alonso in Mercedes, it's the same history, Hamilton on the bottom and Alonso on the top. That's the reality. "Where did Alonso finish last season with McLaren? I follow Formula One. I love McLaren. But it wasn't competitive last season. That's the reality, no? But do you think that's a problem with Alonso or a problem with the car?" Alonso retired from F1 at the conclusion of the 2018 season, and will compete in the Indianapolis 500 in May.